We were on vacation and I was MIA! We spent most of August in Europe visiting Germany, Austria and Italy. 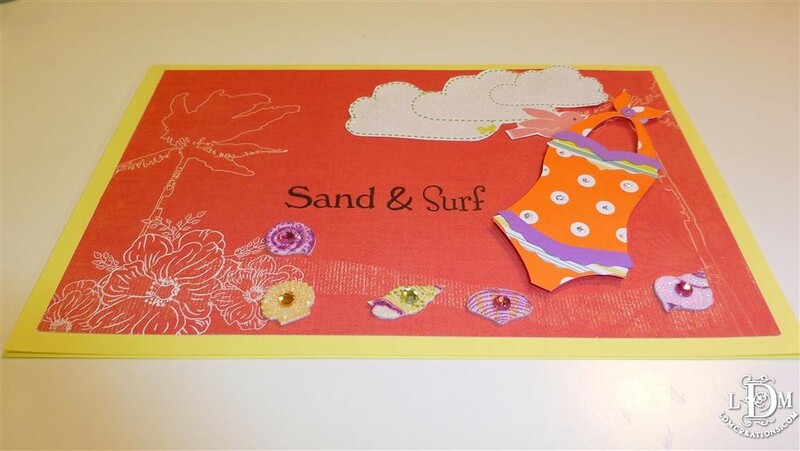 I posted a video on my Youtube channel during our vacation. We found a small town in the south of Germany called Oberammergau. They have wonderful woodcrafters in this town. 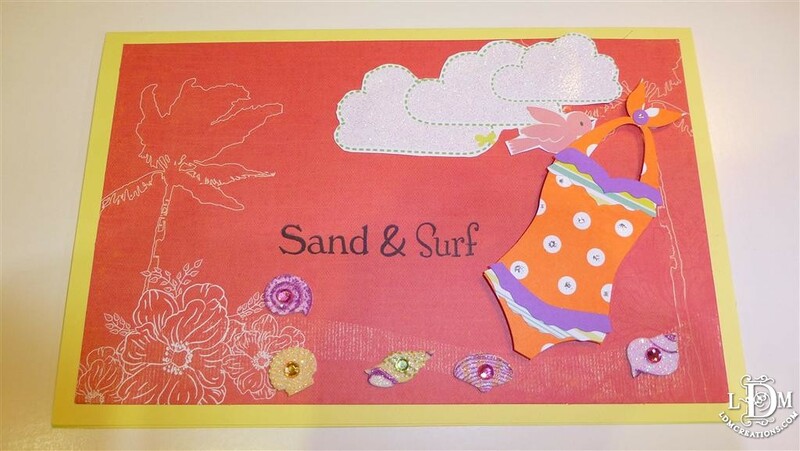 I wanted to share it on my blog..
Well… it is summer time and what better way to celebrate it than by making a cute beachy card! 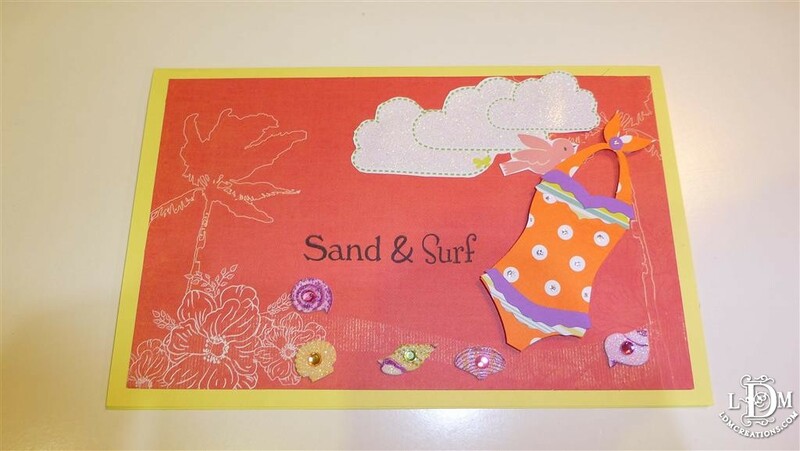 I made this cute and simple card using paper piercing patterns from Scrapbooks Etc (the video will show you the link). 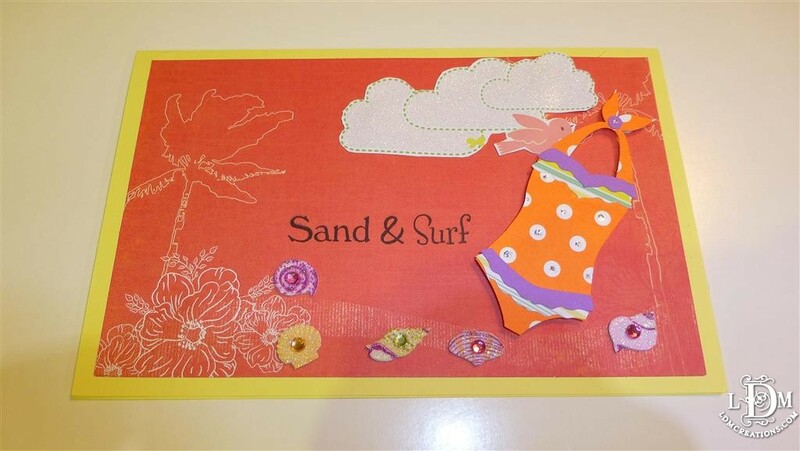 I used DCWV Tahiti 6×6 stack, stamps and Jolee’s Boutique’s shell stickers.